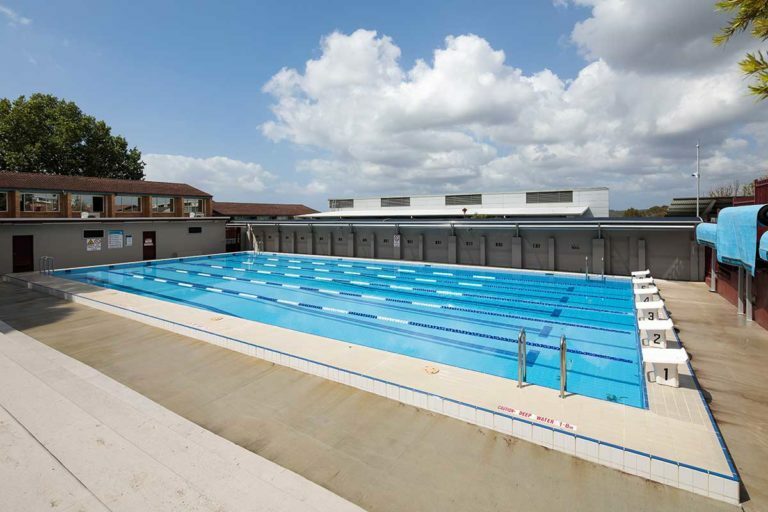 Whether it’s a small country public school or one of Sydney’s elite educational institutions, Crystal Pools is unmatched for capability and experience in the specialist field of school pool construction. It’s our design and construction expertise that will make a real difference to the smooth realisation of your project’s vision – on time, on budget. When a school acquires an aquatic asset, the school environment instantly changes up a gear and the school’s community is drawn closer together. At the individual level, swimming has the power to enrich a child’s life; socially, physically, and emotionally. In the last 60 years we’ve built some of Australia’s most famous pool constructions. Perhaps it is because we’ve been around long enough to see our pools endure through the decades, that every new project brings so much pride and satisfaction to all involved. It is our growing list of school pool projects that seems to instill the most pride and satisfaction. A school pool encourages healthy physical activity during a child’s formative years. Not only is swimming good for fitness, it is also proven to improve a student’s self esteem and place them ahead of non-swimming peers on a number of key developmental milestones. Furthermore, if a child acquires an early habit of aquatic exercise, they are more likely to stay active and healthy during adulthood. School run learn-to-swim programs are proven to save lives as well as providing a pathway for students to gain a fundamental skill for life. The majority of children see pool based activities as fun. For those students who once a year tended to avoid that annual excursion to the swimming carnival, many new opportunities appear for the student to find joy and confidence in swimming at a pace that suits them. And for those children who might have physical limitations or are uncomfortable with other sporting activities, swimming is a low-impact alternative. 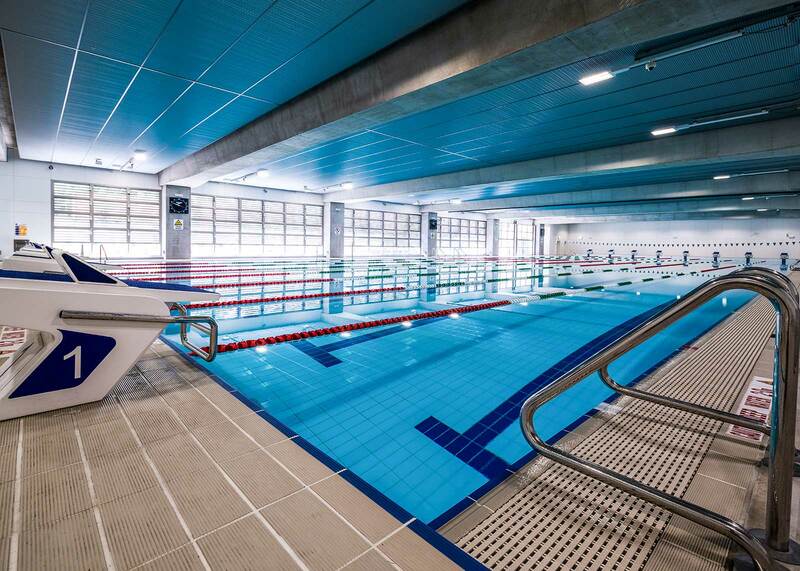 Conversely, for students who demonstrate talent and dedication, school swimming facilities provide the opportunity to foster competitiveness and achieve success for the school and themselves, at the highest possible level. For more details about our school pool construction capability, please view our School Pools Brochure.